Welcome to this new edition of the SOLIDWORKS Support Monthly News, coauthored by members of the SOLIDWORKS Technical Support teams worldwide. 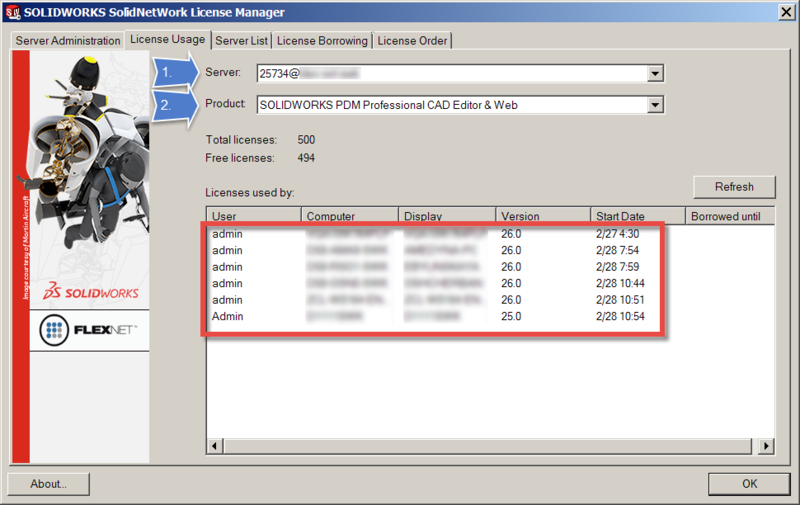 SOLIDWORKS PDM 2015 introduced the ability to use SNL Licensing and multiple methods to manage licensing using an easy to use interface. 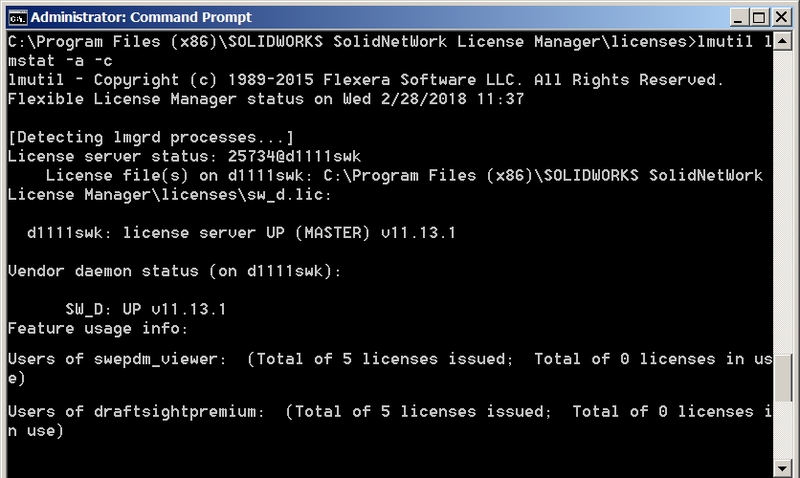 SNL licensing is now the current method to view and manage licenses in SOLIDWORKS PDM. Another SNL tool is called ‘lmutil.exe’ and is a command line tool that is very powerful and can also list licenses in use on the server. 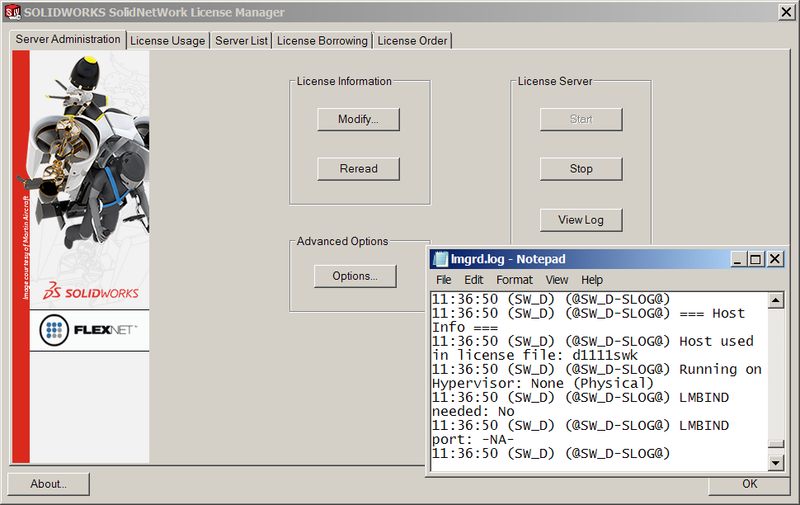 Further information regarding the lmutil tool can be found in knowledge base solution S-044521, as well as the Licensing Administration Guide found in ‘C:\Program Files (x86)\SOLIDWORKS SolidNetWork License Manager\Docs\flexuser\licensingenduserguide.pdf’. Since we utilize the FlexLM application, which is one of the most popular license managers for many applications, we also recommend online searches to see other examples and scenarios which go beyond the scope of our regular licensing tools. Last month, Yannick gave an Introduction to Fatigue analysis. This month, it is Ramesh’s to give an Introduction to Nonlinear analysis. For the final video of the Simulation Step-Up Series, next month, Joe will give discuss Thermal Analysis. Why is the ‘Searchable Text’ option no longer available in SOLIDWORKS® Inspection 2018 Standalone? SOLIDWORKS® Inspection 2018 Standalone no longer provides the ‘Searchable Text’ project option. That functionality is replaced by the ‘Smart Extract’ tool. For more information about the the ‘Smart Extract’ tool, see Solution Id: S-074228. When trying to apply an appearance in SOLIDWORKS®, how do I resolve the error: ‘An error has occurred in the script of this page. Error: No such interface supported…’? To resolve this issue, follow the steps in Solution Id: S-074082. 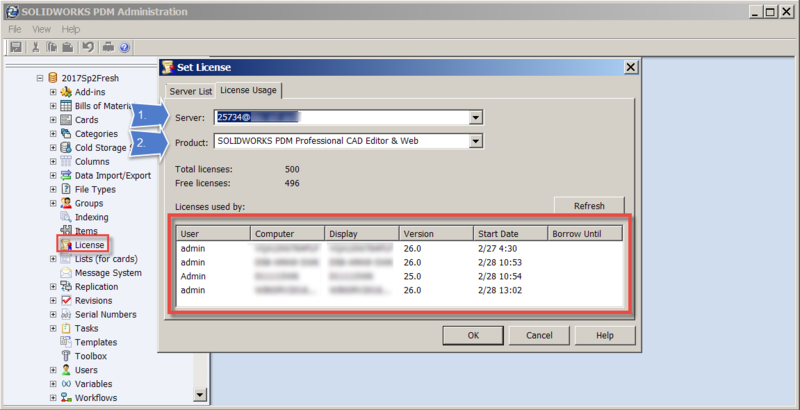 For testing purposes, how do I restore a customer’s SOLIDWORKS® Manage and SOLIDWORKS PDM Professional integration to a separate system? 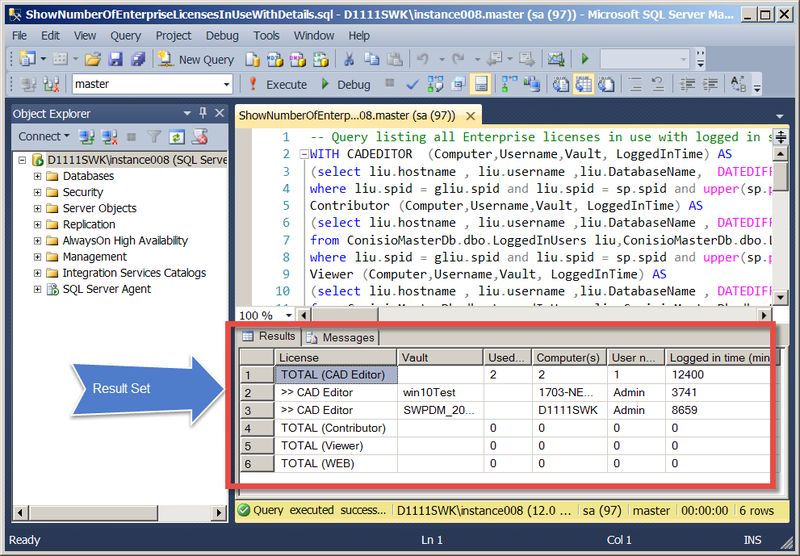 To restore a SOLIDWORKS® Manage and SOLIDWORKS PDM integration to a separate system for the purpose of testing, follow the steps in Solution Id: S-074014. Is there a preferred solver to use when running a Topology study? In general, the Direct Sparse solvers are recommended for Topology studies. In particular, the Intel Direct Sparse solver provides faster performance for multiple load cases. The Sparse solvers are recommended over the FFEPlus Iterative solver, which is does not handle large differences in stiffness between neighboring elements as well. The KB solution S-021189 describes this general characteristic of the FFEPlus Iterative solver. In Topology studies specifically, because the software assigns different relative mass density values to govern stiffness, this can cause elements with high stiffness to be adjacent to elements with very low stiffness. Note that SOLIDWORKS® Topology studies do not support use of the Intel Network Sparse solver. Where can I find examples of the use of Electrical conditions in SOLIDWORKS Flow Simulation to simulate Joule heating? • The attachment ‘Insulated electric cable.sldprt’ simulates the temperature in an insulated electric cable. • The attachment ‘Resistance.sldprt’ simulates how an electric resistance heats up. • The attachment ‘Electrical contact.sldasm’ simulates the Joule heating in thin layers of conducting material in contact with each other. That’s it for this month. Thanks for reading this edition of SOLIDWORKS Support News. If you need additional help with these issues or any others, please contact your SOLIDWORKS Value Added Reseller. Also, comments and suggestions are welcome. You can enter them below. Sr. Technical Customer Support Engineer, SolidWorks, EMEA at DS SolidWorks Corp. I have been a Tech Support engineer for Simulation products since 2002. I was previously a product manager at SRAC, the original makers of COSMOS for those who remember that time! ;-). I am currently in charge of the content of the certification exams for simulation products. I also initiated and still author the Simulation Knowledge Base and participate as much as possible in the expansion and evolution of the SolidWorks Knowledge Base. Finally, I handle the SolidWorks Support Monthly News blog.